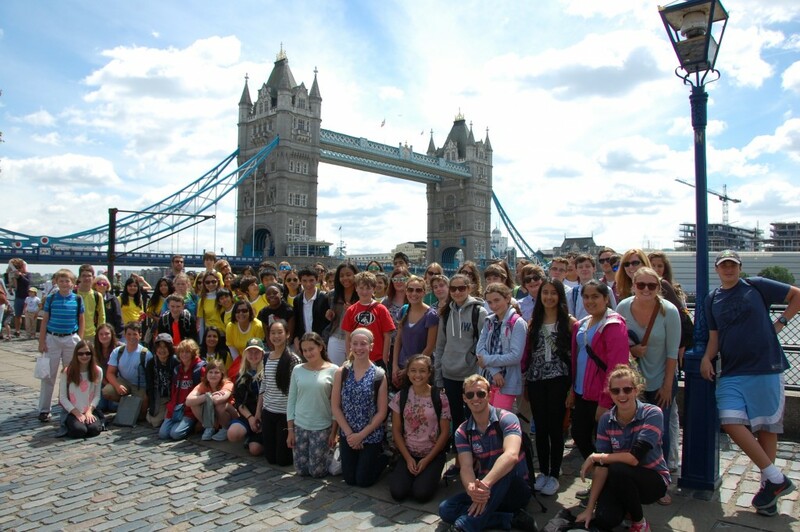 The sun was shining on the first voyage into London for the 2014 ISCA students. 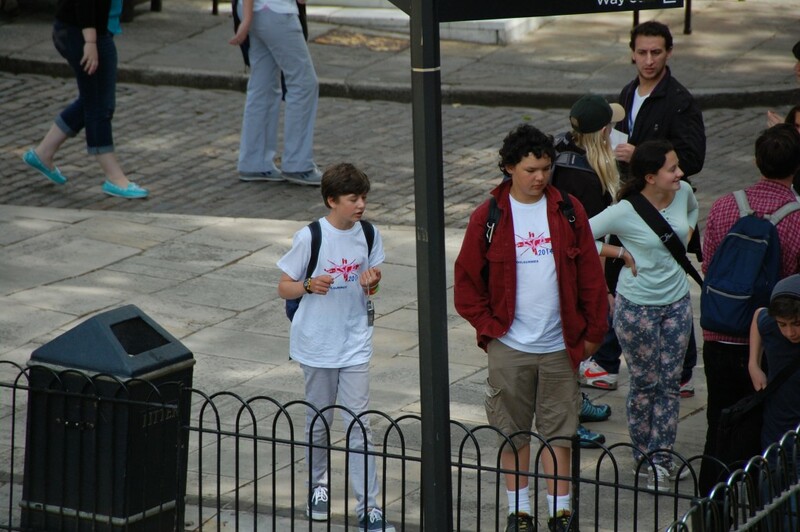 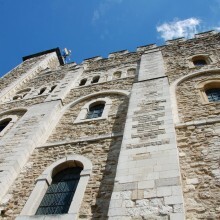 After reaching the River Thames and driving past some of the most famous landmarks in the British capital, the ISCA group reached the ancient Tower of London. 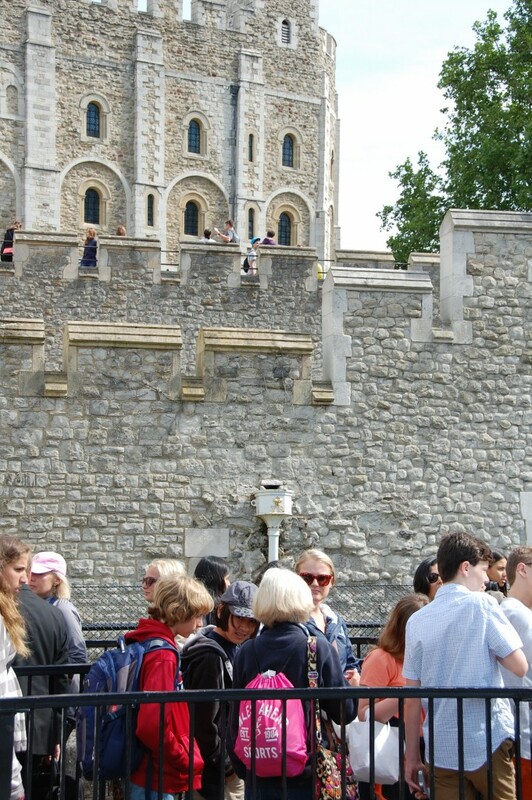 Following sound advice from some experienced campers, most ISCA students headed straight to see the Crown Jewels and were dazzled by the vast array of gold and precious stones on display, including the famous Koh-i-Noor diamond from Queen Elizabeth the Queen Mother’s crown. 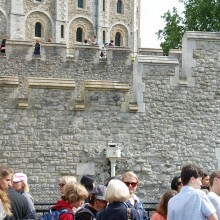 The early visit to this major attraction proved to be very wise as only an hour or so later the queue stretched all the way down the hill and past the White Tower. 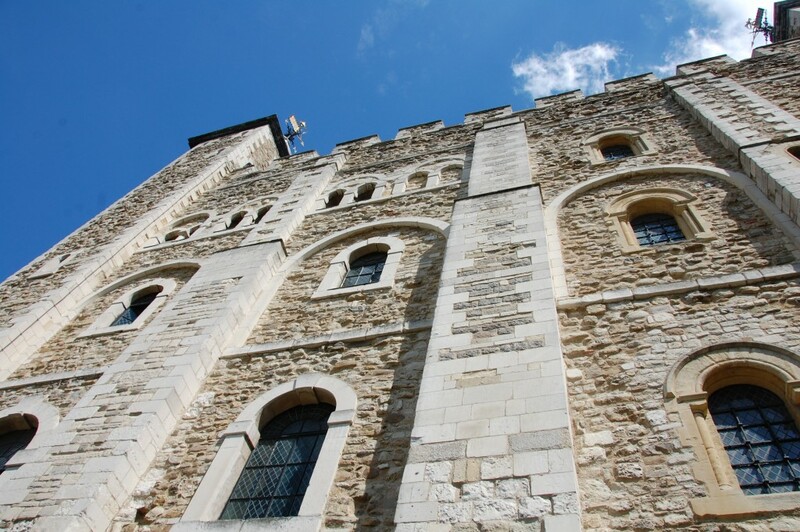 Inside the White Tower itself, there was an impressive collection of armour and weapons, including a parade of suits of kingly armour belonging to such illustrious royals as Henry VIII. 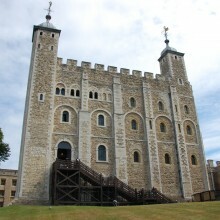 Floor after floor was filled with weapons ranging from two-handed greatswords and polearms to immense mortars and cannon. 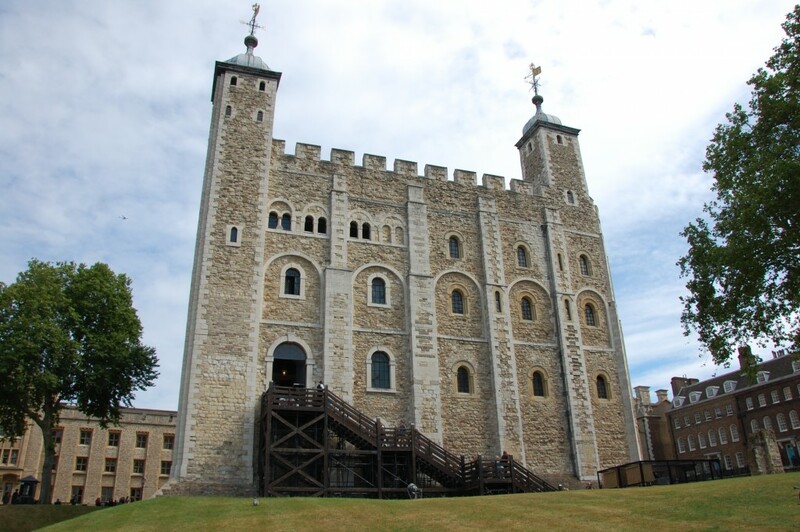 There was plenty to see inside the Tower of London, and a few of the braver students ventured into the Bloody Tower, while others learned about the gruesome torture that was used against previous occupants such as the infamous Guy Fawkes. 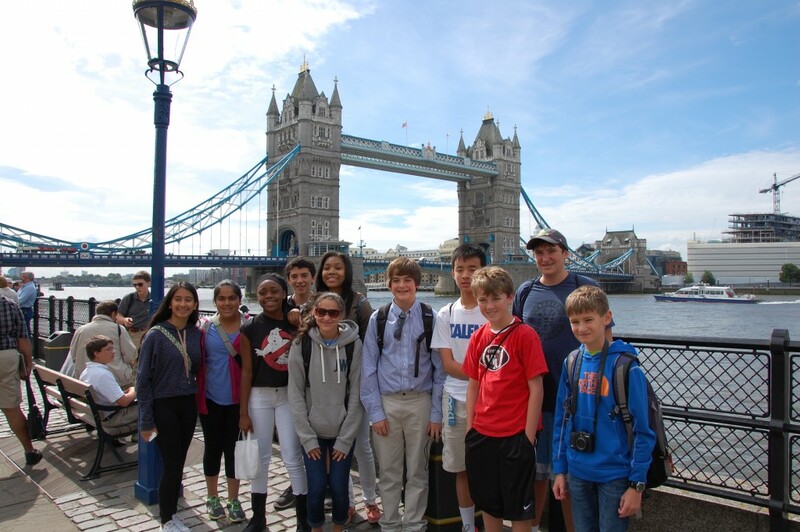 Following a short lunch break in the shadow of Traitor’s Gate and the iconic Tower Bridge, the ISCA students were able to experience the heart of the city from the river Thames. 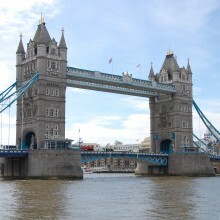 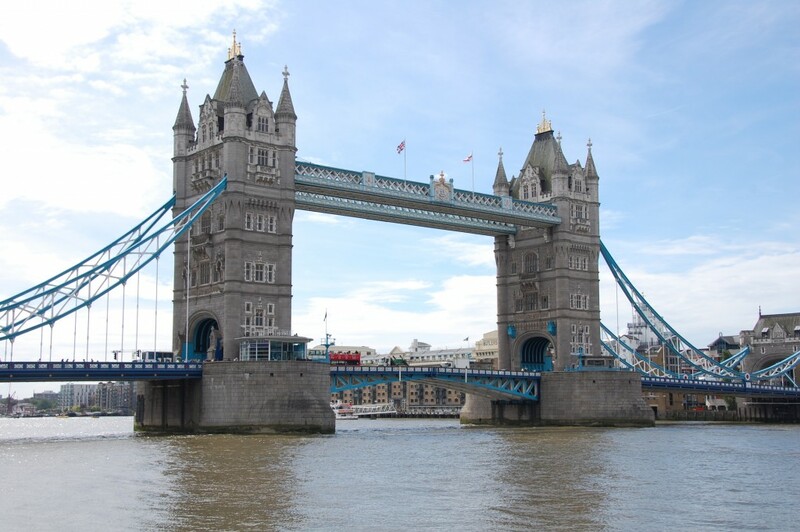 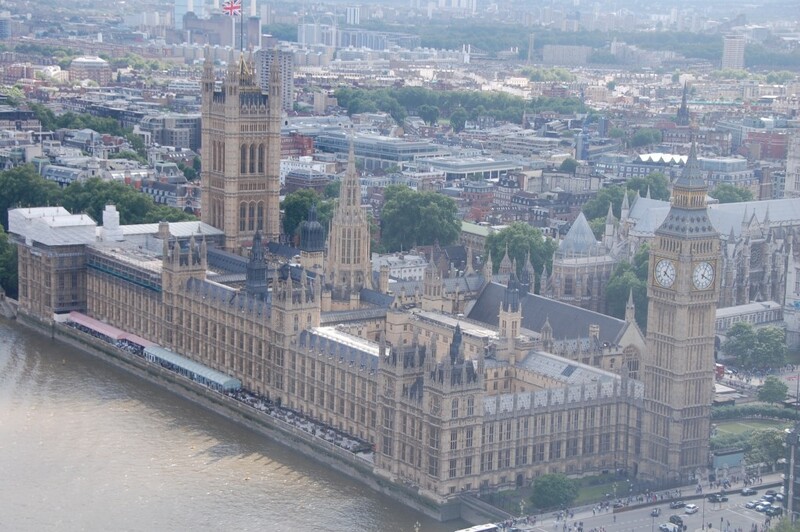 This journey departed from the Tower of London, passing dozens of historic landmarks including the Monument to the Great Fire of London and St. Paul’s Cathedral, as well as Shakespeare’s Globe Theatre and the Tate Modern on Bankside. 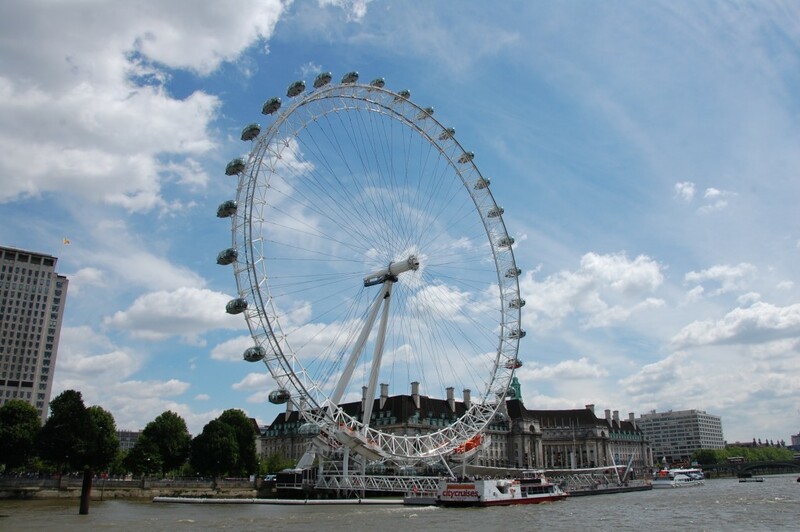 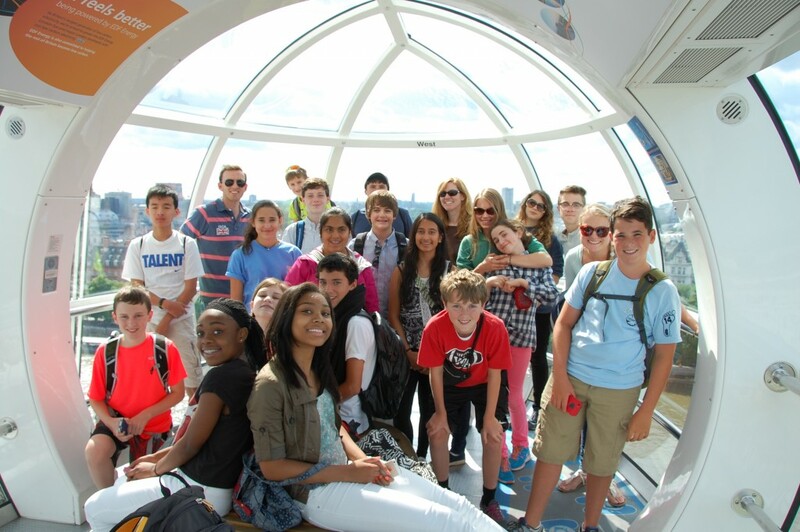 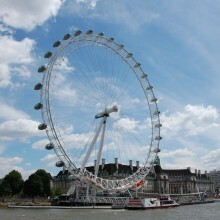 It seemed that every tourist visiting London on this bright, sunny afternoon had descended upon the London Eye by the time the ISCA students arrived. 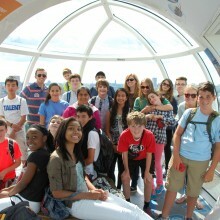 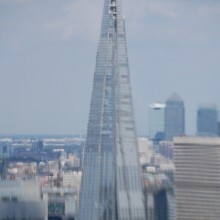 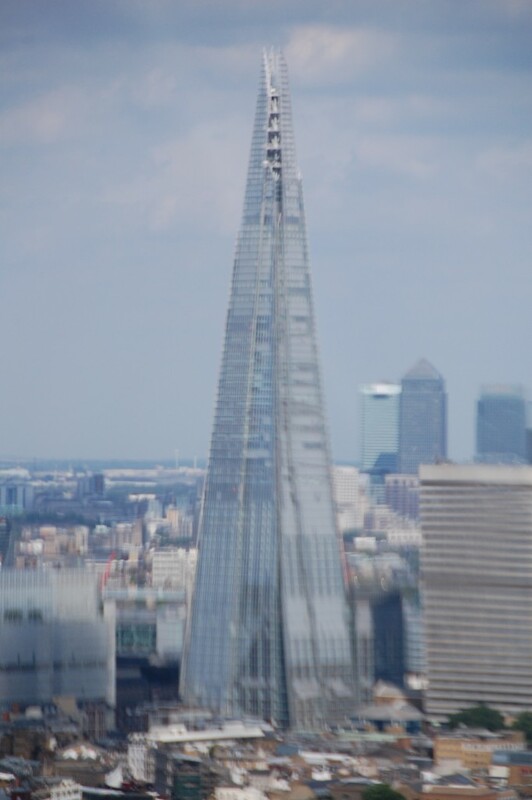 The wait was well worth it, however, as the view from the London Eye’s pods was nothing short of spectacular, encompassing London’s royal parks, newly constructed skyscrapers such as the Shard and the Walkie-Talkie and many more sights. 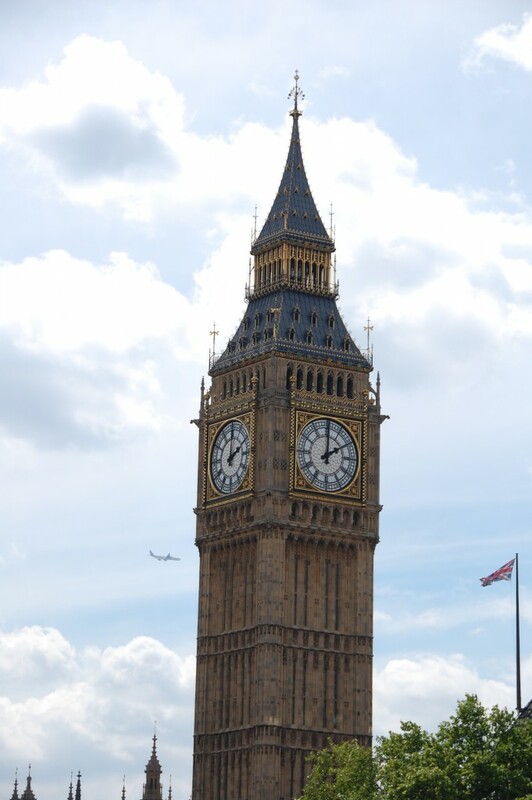 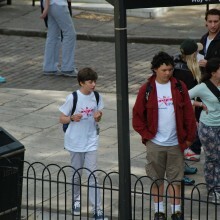 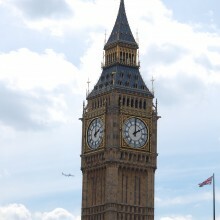 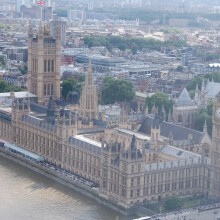 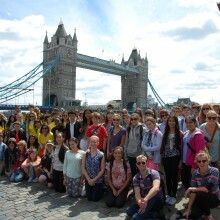 It was a busy but very enjoyable day and a great introduction to the sights and sounds of London. 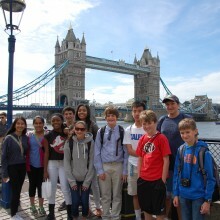 No doubt many students are looking forward to a well-earned rest ahead of the first on-campus activities day on Thursday.